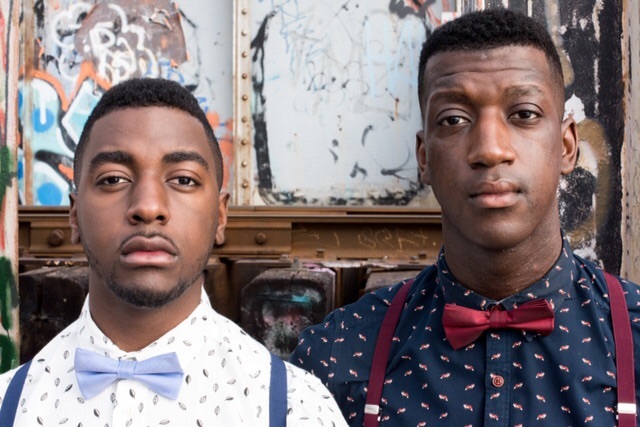 BOSTON - Feb. 20, 2019 - PRLog -- The multi-talented duo The Keymakers, consisting of Rome Alexander and Rederic, have released two new singles, "With You" and "Falling Down". The double release comes as the duo's first two singles of 2019 and marks the beginning of a journey for the Pittsburgh-born Boston-based brothers. "We wanted to do something different with these releases and dig a little deeper into the stories we're telling. The songs both come from the struggle in all of us to understand how emotions can be so powerful and yet fragile at the same time," said Rome. "As storytellers, each story and each relationship has a good and a bad - a light and dark," said Rederic. "We wanted to show those two sides and give each person the chance to relate to them in their own way." "With You" paints a picture of the beginning of something beautiful. The nostalgic guitar and melancholic piano remind us what it feels like to love. "When you find someone that makes you feel that you can do anything - when you're with that person and nothing else matters - that's what this song is all about," said Rederic. "Falling Down", on the other hand, tells the story of the end. "When you have a person you would trade the world for, losing them feels like your world is ending. Love is dangerous because we put ourselves in a position to be destroyed. This one is about what happens when things come crashing down," said Rome. Musically, the uptempo beat and wide EDM drops leave one with a sense of hope despite that heartbreak. 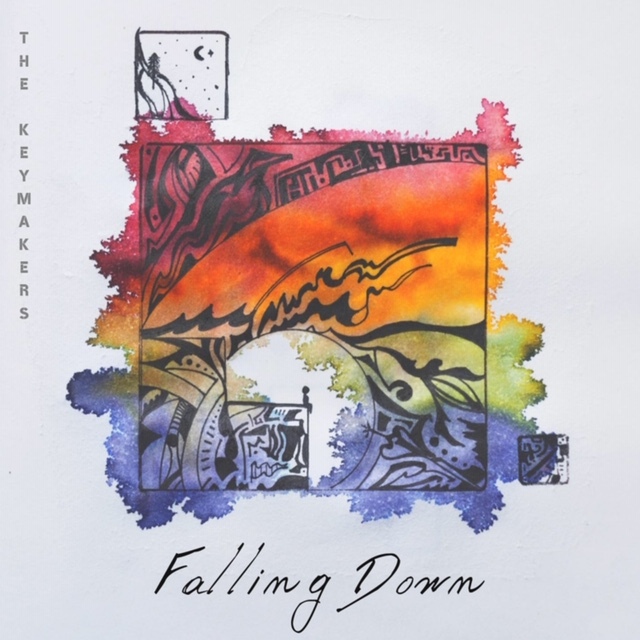 The Keymakers plan to release more music than ever in 2019 and are currently working on an EP to be released this summer. Listen below and add "Falling Down" and "With You" to your playlist and share them with a friend! Also connect with The Keymakers on Social Media. The songs are available for purchase on iTunes, Amazon, Google Play and other e-commerce sites, and for streaming on Spotify, Apple Music, Tidal and other streaming services. To learn more about The Keymakers and follow them on social media, visit their website https://www.wearethekeymakers.com or find them on Instagram (@TheKeymakers). 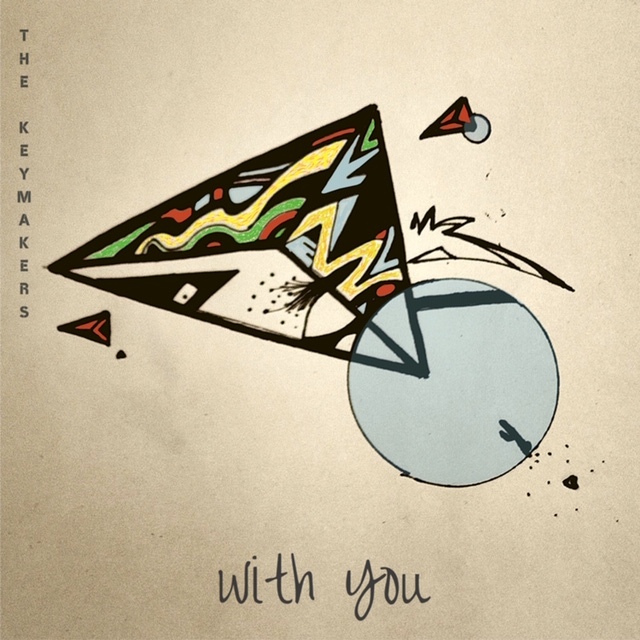 The Keymakers Release "Tell Me Something"